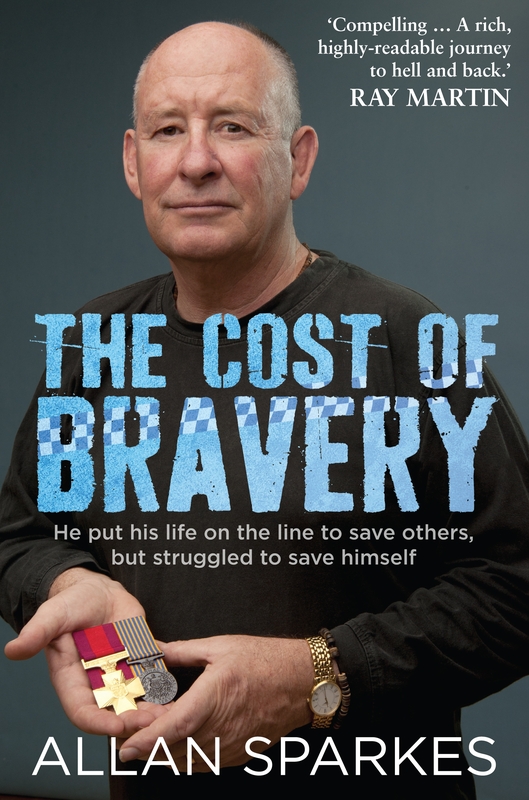 Part police story, part triumph over adversity, this is Allan Sparkes' moving account of what happened to him after he was awarded a Cross of Valour, Australia's highest civilian award for bravery. Allan Sparkes didn't think twice about rescuing an 11-year-old boy from a flooded storm water drain – the courageous policeman put his life on the line and saved the kid. 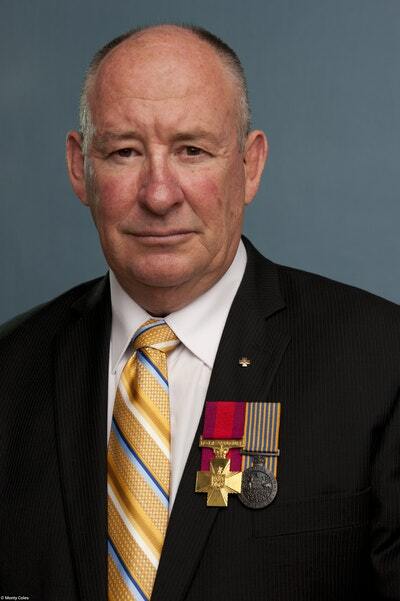 He became one of only five people to be awarded Australia's highest decoration for bravery, the Cross of Valour, but the rescue would signal a downward spiral into post-traumatic stress disorder and depression. Here was a man with many professional accolades, who had thrived on never knowing what his next call would involve – murder, bombings, junkies and robberies were often part of a day's work for this detective, yet he suddenly lost his 20-year career and all sense of self-worth. Allan's recovery from debilitating mental illness was a rollercoaster ride of personal challenges that tested his courage and resolve over more than a decade. 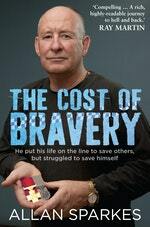 With the unwavering support of his wife, he faced his demons and rebuilt his mind, body and soul. Today, Allan is back to being his adventurous self, prepared to face whatever comes his way. This is his inspiring story. Love The Cost of Bravery? Subscribe to Read More to find out about similar books.